The world of motion pictures has delighted us for the past two centuries. The inception was with mere dramatization of fables and epics before graduating into adaptation of literary works. Today the world of serials, motion pictures and animation has evolved into a trillion dollar industry. Motion graphics and Visual Effects are two different entities. 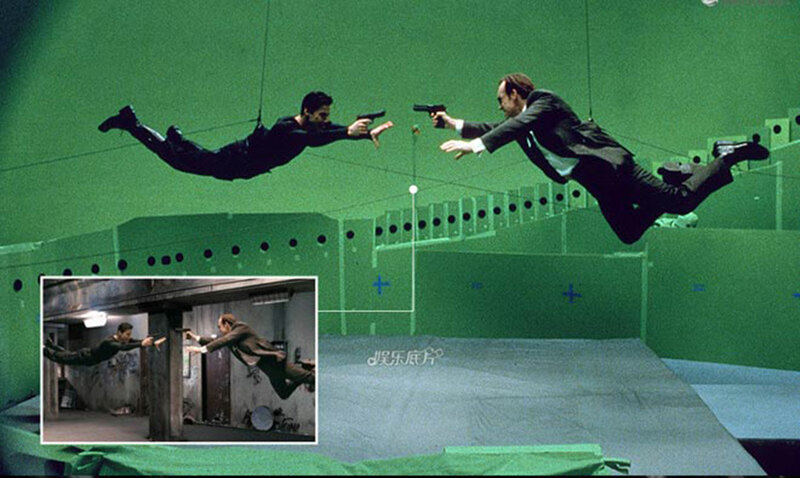 In common parlance when images are captured with the effect of special software and are given the illusion of being in motion is termed as motion graphics. On the other hand visual effects comprises of a software which enhances visuals or action that has already been captured. Such computer generated effects are widely used in the media industry, especially in the post production phase. Each of the above two terms coined has had a history of its own. Each of the methods uses the frame by frame technique. The jargon of frames is a universal language in films and television. Motion graphics as a term was first used by John Whitney in 1960. However the definition of the term has been disputed over the years. Michael Betancourt wrote the first in depth historical survey of the field arguing that its foundation lay in visual music and abstract films of the 1920’s directed by Walther Ruttmann, Hans Richter etc. The earliest surviving use of visual effects is the animated short film “Humorous Phases of Funny Faces” produced in 1906. The method evolved into a full length feature film in 1937 with Walt Disney’s “Snow White and The Seven Dwarfs”. Earlier in 1902 George Melies in his film “Trip to the Moon” was the first to use miniatures and add visual effects to the film. The modern version of the term motion graphics was linked to video editing to keep pace with technological advancements. In fact the term was popularized with Trish and Chris Meyer’s book “Creating Motion Graphics”. This was the beginning of desktop applications which filled the gap between editing and 3D programs. On the other hand visual effects have clearly evolved into a dynamic post production technology to add grandeur with films like Star Wars, The Lord of the Rings, Harry Potter Series and The Matrix. With the evolution of motion graphics and visual effects the entire motion picture industry has undergone a revolution. A major transformation has been in the growth of technology. However with the greater use of high end tech appliances and skills there has been a growth into the budget of film and television production. As the great spider-man said “With Great Power Comes Great Responsibility”, there has been a stunning growth in the expectations of the general public as well. People are now willing that films cater to their whims and fancies of a post apocalypse future. And with technology in our hands and the skill set present, we might still be able to surpass expectations.